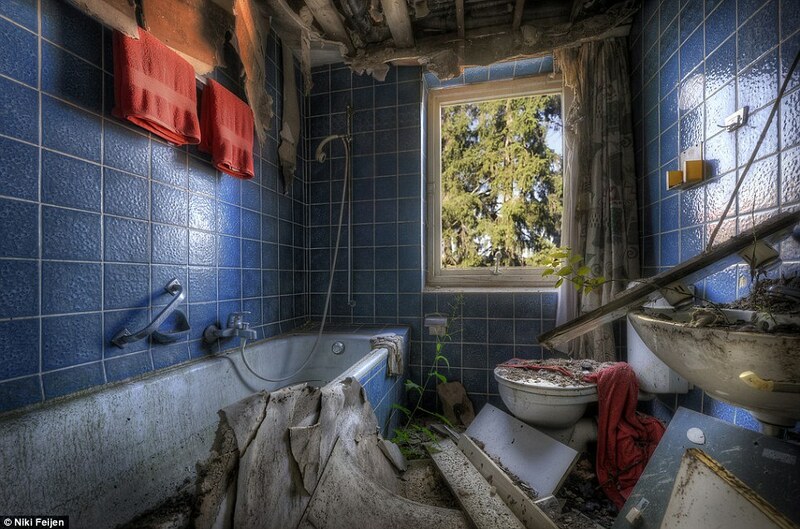 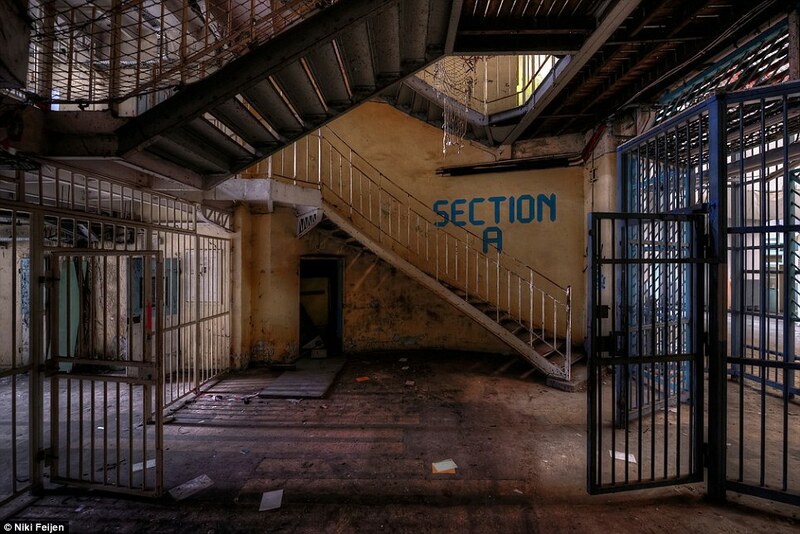 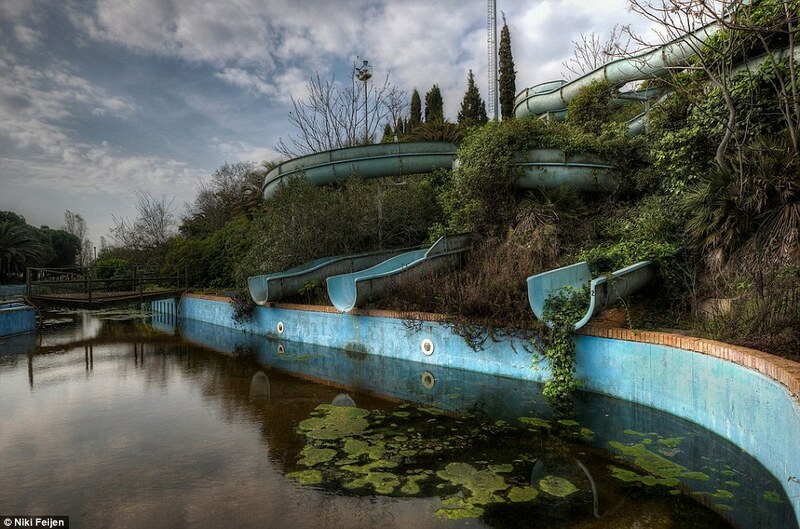 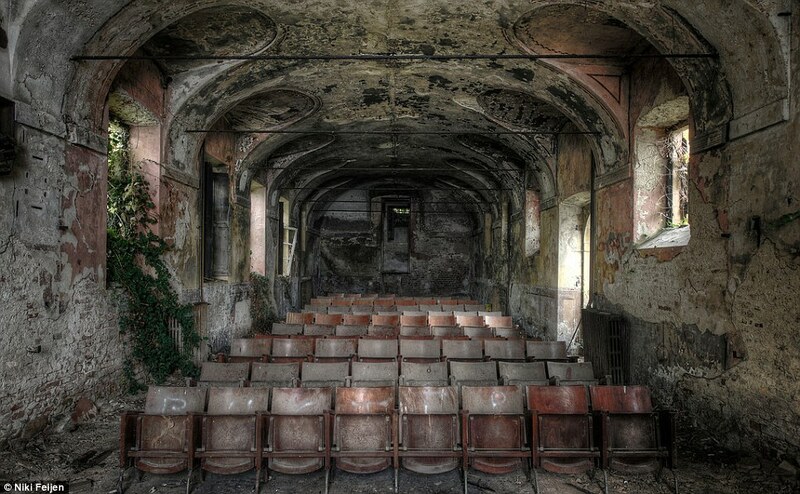 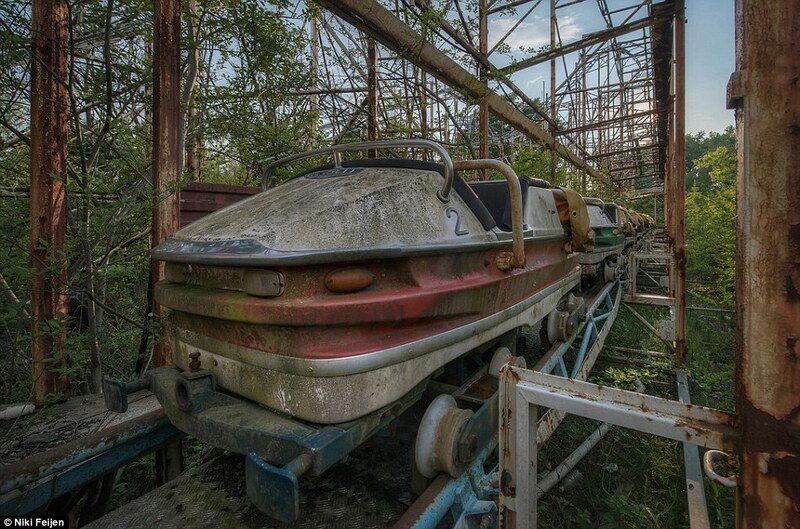 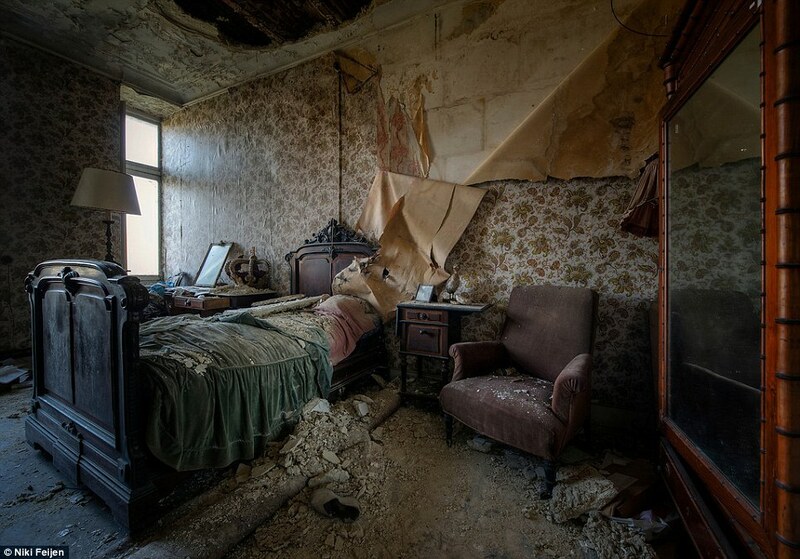 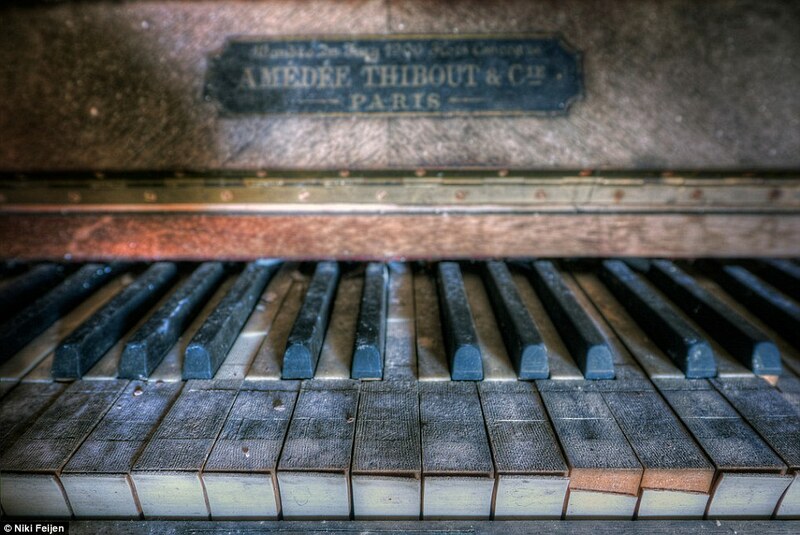 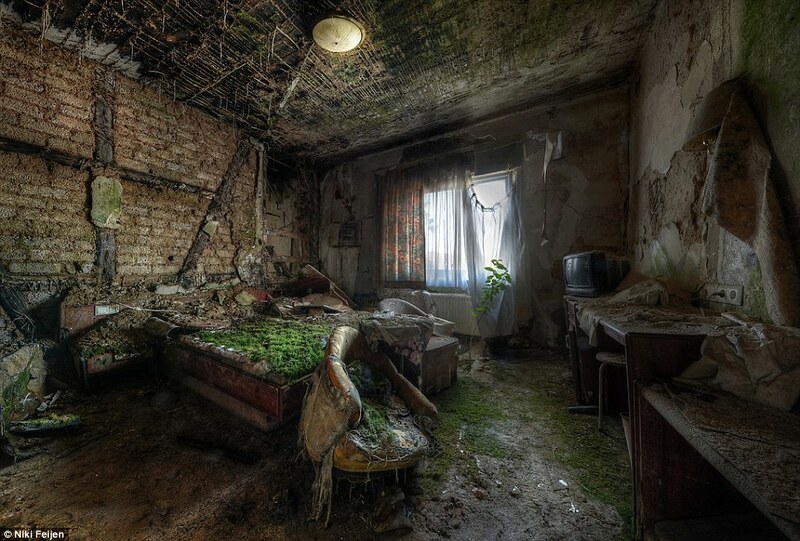 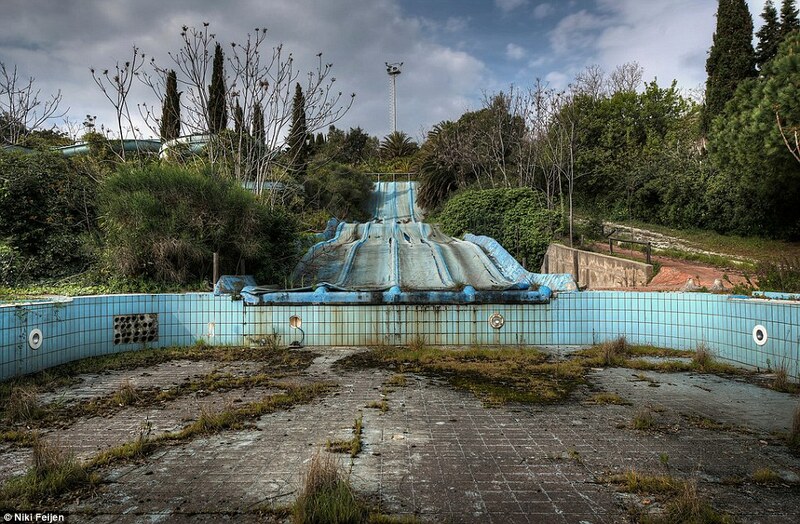 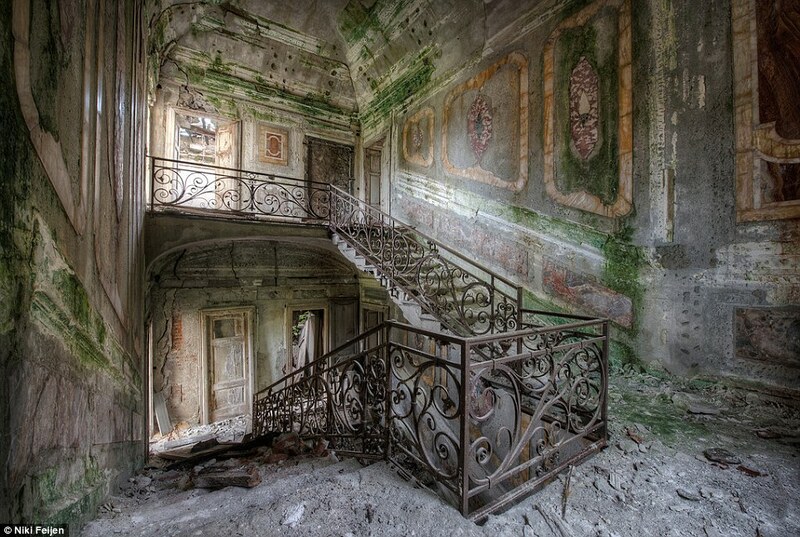 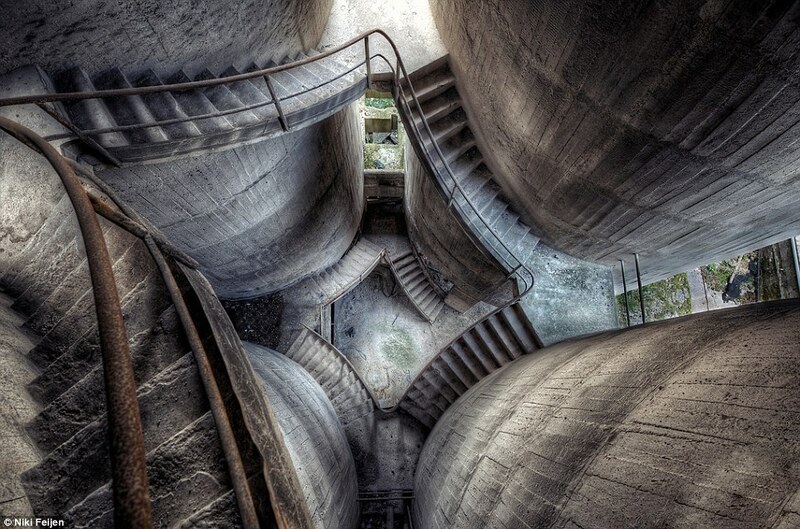 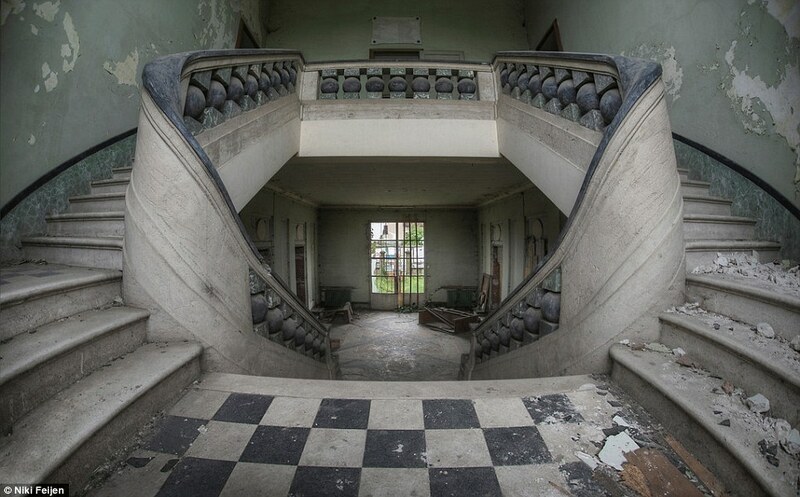 Dutch photographer Niki Feijen has criss-crossed the world looking for crumbling beauty lurking beneath a thick layer of dust inside long-forgotten buildings. 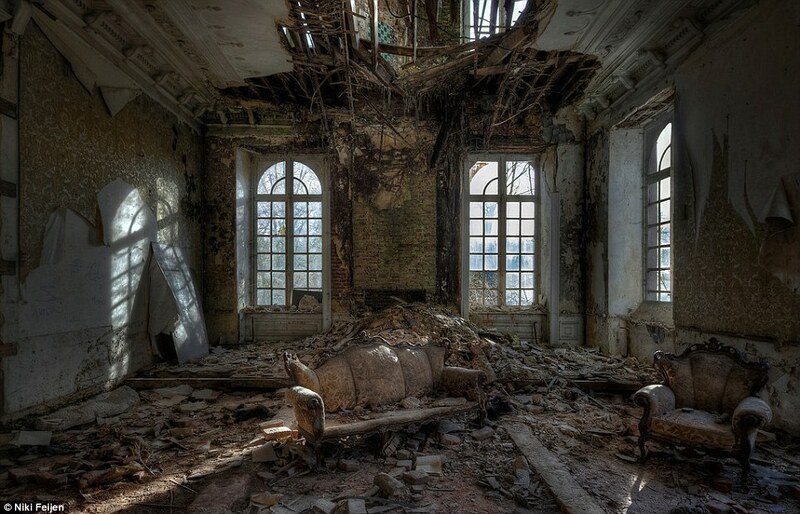 Feijen, who made headlines last year with his first self-published book of photographs titled Disciple of Decay, is now preparing to unveil to the world his latest project titled Frozen. 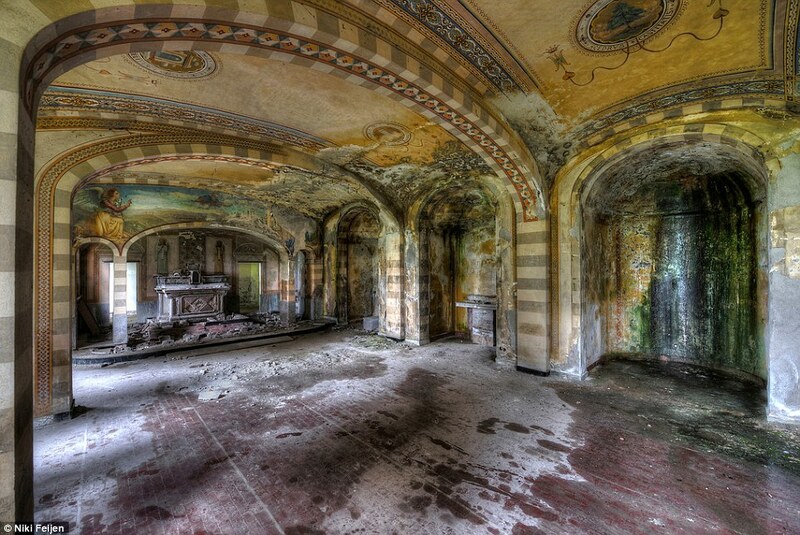 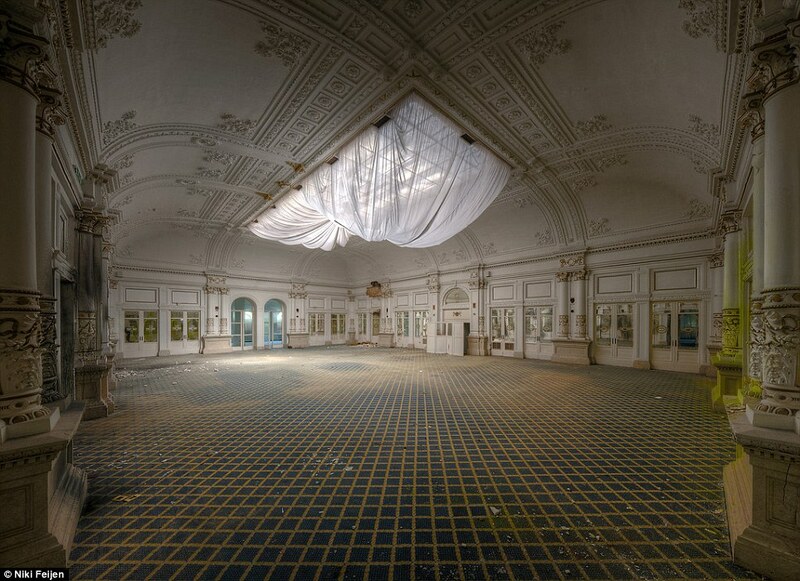 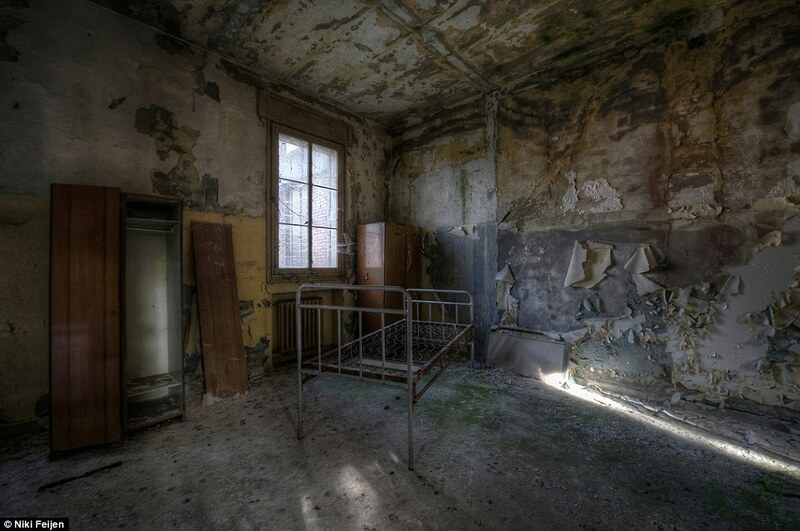 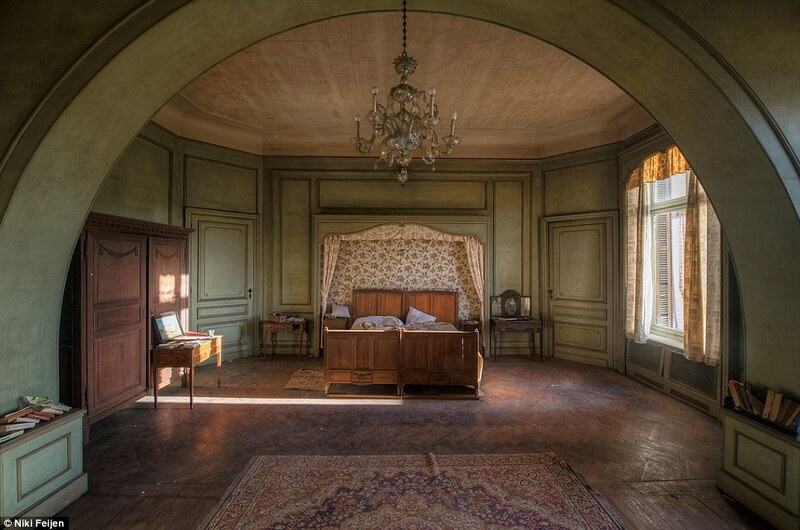 The new book, which is due to be released on September 17 at the Berliner Liste art fair in Berlin, features 184 pages of stunning interiors of abandoned mansions, mental institutions and churches from around the world.